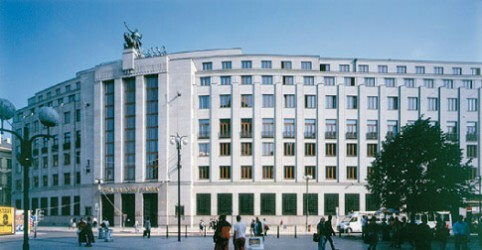 According to the Czech National Bank (CNB), the debt level was up by € 1.88bn against September 2011. Compared to August 2011, debts to banks rose by € 200m. Debts of companies rose by € 0.66bn to € 38.5bn. What is more, deposits decreaseing by 7.3% to € 43.3bn. The moderate increase in debt may be interpreted as first success of the monetary easing policy of the Czech National Bank. As the Czech economy is contracting, CNB cut the interest rate drastically. At the moment, the base rate comes at 0.25%.